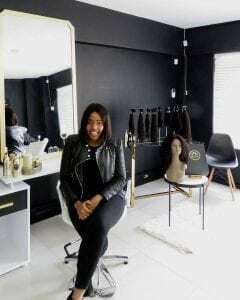 After being sold poor-quality hair when she arrived in Joburg six years ago, which lasted only two months, Sisi Nxumalo decided to start her own business. Hair by Sisi Hair Boutique & Installation Bar in Bryanston caters to a growing market of women looking to invest in quality hair. Sisi tells us more. Despite having a day job as a digital content editor, I knew l would be more fulfilled working for myself. The poor-quality hair experience led me to source high-quality virgin human hair for a diverse clientele. 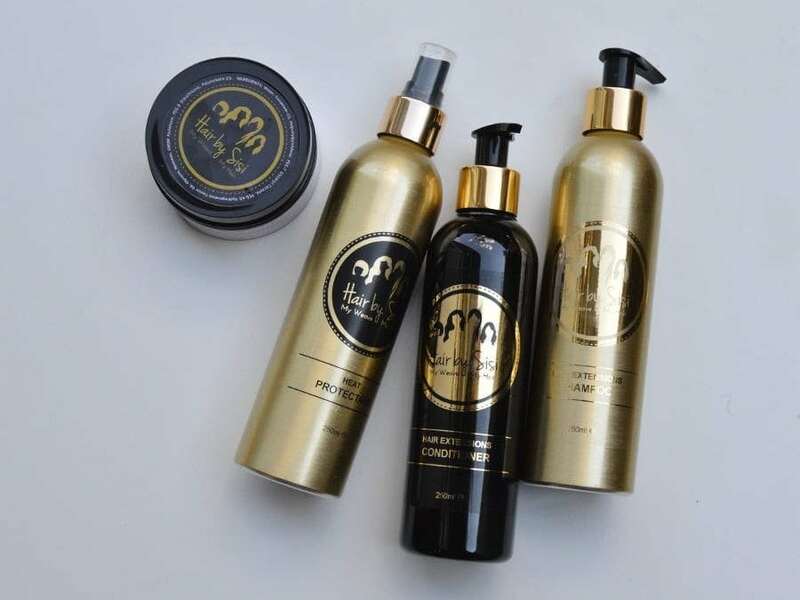 I did extensive research, testing different types, textures, colours and lengths, and finally developed a brand and hair collection which includes hair care products and other accessories. We started the business in 2014, but we only officially opened in 2016 when we set up our first store. The business has changed quite a bit. I now know the market much better and know my clientele. In the beginning, I was still learning about the hair business. Bryanston is centrally located and close to existing and potential clients. Also, our target market is made up of professional women aged between 28 and 45 who primarily live or work in Bryanston, Fourways and Sandton. We looked online and viewed several places before settling on this location. When we saw this space, we wasted no time contacting the agent. Although we’re in a business park, we’re based in a residential area. Our premises are tranquil, so clients have a bit of privacy when they visit. Turnkey Interiors, Excel4Apps and iFactory Consulting. What are the shop rental/sales prices like in this area? Prices range from R8,000 to more than R10,000/month. Ninety percent of clients are scheduled appointments. However, about four people visit our salon each day. We’d like to open three stores countrywide. Currently, the focus is on growing the customer base and the brand. We have an online store. We’re also active on Facebook and Instagram. Peruvian Slick and Blowout hair. For more information on Hair by Sisi Hair Boutique & Installation Bar, phone 060 717 0407 or visit the website.